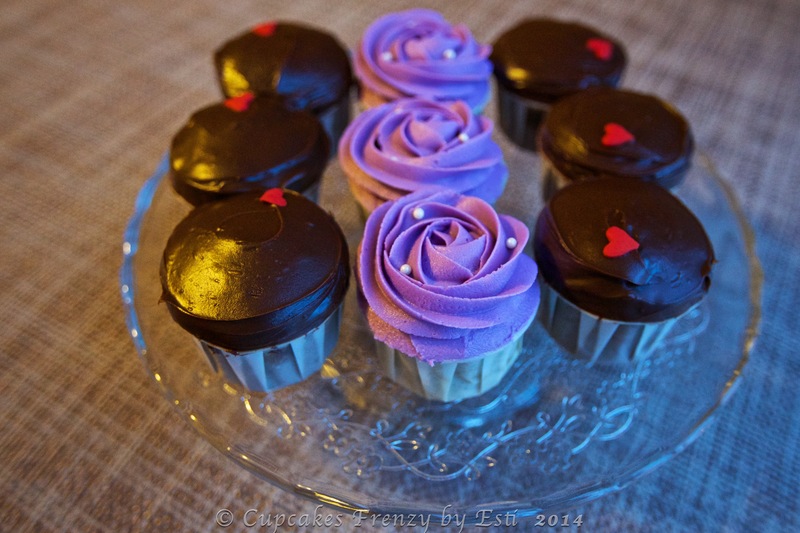 Chocolate cupcakes with caramel filling and dark chocolate ganache frosting, oreo cupcakes with purple buttercream frosting in rose swirl, all dressed up and ready to go for dinner party. This entry was posted in buttercream, cameraholic, celebration, Cupcakes, note from the baker and tagged buttercream frosting, caramel filling, chocolate cupcake, chocolate cupcakes, chocolate frosting, chocolate ganache frosting, Gift Ideas, Manila, oreo cupcake, purple rose swirl. Bookmark the permalink.